Started by Ms Beni Rani Ghale, part financed by her Beni Handicrafts, Mountain People, friends of Beni and her family. Run by a Board of 7 representatives. Regular meetings have taken place, but their work was ‘disturbed’ by the earthquake of 2015.
a. Information meetings on health, hygyne, and legal issues. b. Gatlung Sanitary Pad project with Umbrella Foundation, Australia and Mountain People. 1. Steps managed distribution of 8 helicopter lifts of Mountain People emergency materials to Tipling. Rice, tents, sleeping bags/mats and medicine. 2. Beni Handicrafts, Solice and friends financed emergency distribution of rice/materials to 440 famlies in need, in Kathmandu. 4. Delivery of roofing sheets for 500 houses in Tipling area (financed: Elvocan and friends/famlies from Tipling). 5.  Mountain People Buy a Blanket project – Steps delivered over 600 quality quilts to Tipling. 6. Elvolcan and Beni Handicrafts finance the building of Lapsang Karbo Primary School, Tipling 8. 7. Steps projected/managed the building of Samten Choling Lama School, Tipling 8. Financed by Ania Lichota. 8. ‘Freedom-Kit bags’ – washable sanitary pads – BH produced over 600 kit-bags, of which over 400 have been distributed, along with Steps health courses. .
9. Steps Sports Club – 12 bycycles for women to learn to cycle. 10. Part sponsor for 1 year after earthquake Mane festival. With tourism down by 40%, sales of Beni Handicrafts down by 60% the original model is non-sustainable. Steps needs new supporting partners. Goal 2016/17: establish own web site, produce and distribute Freedom-Kit bags, and re-start the original health education program. social council Act 2034, and affiliated to The Nepali Social Welfare Council. Managed by a board of voluntary members. 1. To create awareness and positive action, locally and nationally, around early and forced marriage, domestic violence and trafficking. 2. To initiate and encourage skill-learning programs leading to income-generating employment – so increasing family income, security and independence. 3. To create a more equal society. The organization was initiated and headed by Ms. Beni Rani Ghale. She was subjected to forced marriage at the age of 10, and been a victime of domestic violence. She is a registered Health Worker (midwife) with 6 years field experience in isolated mountain villages. Later, working as a Social/Health worker in Kathmandu Prison, she started Beni Handicrafts, a business model to train women in need and to provide work. Under the banner: ‘Giving the rubbish of Kathmandu a second life’ she has designed and produced a wide specter of functional and fashionable products from the city’s waste. All profits have been used in her ‘one-man-band’ social work. The ripples of her work resulted in the establishment of Steps Foundation Nepal. A grass-roots general educational program – covering social and legal rights, health and hygiene. Aimed initially at women, then to encompass cross gender, of all ages, via a fixed and via a ‘travelling’-school. 1. General education: Covering language, mathematics, general knowledge etc. Legal rights. 2. Hygiene: Background for disease, introducing hygienic methods. Use of sanitary pads. 3. Health: Awareness and practice – especially in relation to female reproductive system. Family planning. There are more than 3-Steps – and a number are intertwined. 1. Create support groups to raise awareness around the issues raised by Steps, and empower individuals and groups to take positive/supportive action through knowledge and commitment. 2. Explain the importance of the equality of both genders, and the right of ‘free choice’ for choosing one’s own marriage partner. Expose the dangers of early marriage, of early and repetitive pregnancies. Importance of diet – and of healthy living. 3. Highlight the right and advantages to equal education for both genders. Encourage older ‘un-educated’ citizens to take up basic education – and vocational training. 4. Challenge the accepted practice of domestic violence – as well as expose the evils of trafficking. 5. Initiate, encourage and support skill-learning programs leading to income-generating employment – so increasing family income, security and independence.